So I picked up Titanfall today on the 360 so I can start playing with my brother (since he didn't want to upgrade to next-gen) and I have five games all like this..
Well this proves that it wasn't old IW that wanted to ditch the connection bars. I thought this was funny. 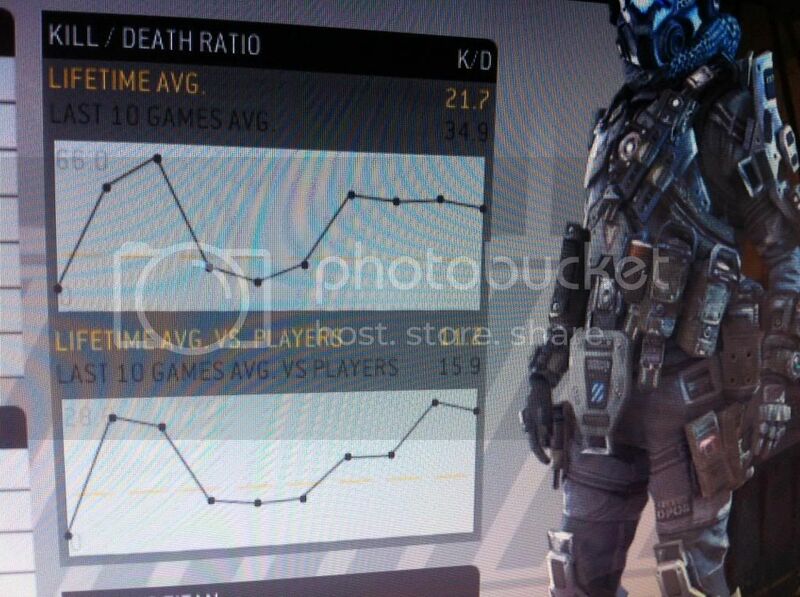 I took a quick glance at my stats after hitting level 25.